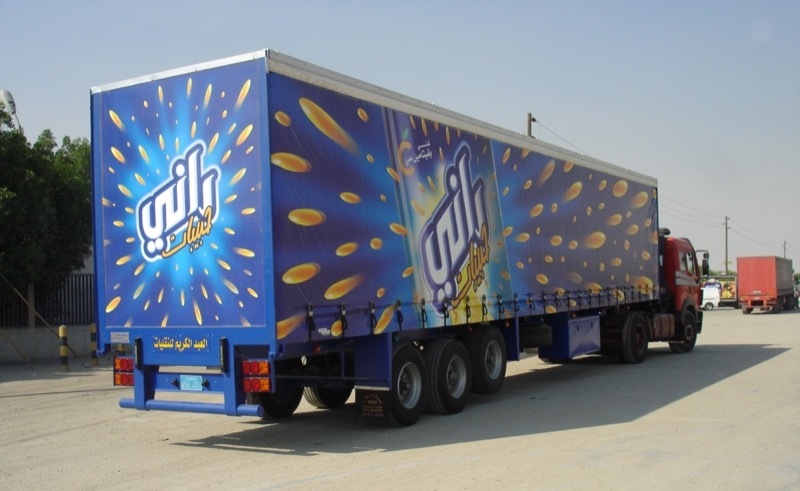 At Cunningham Covers a curtainside is not just a curtainside, it can be anything you want it to be. 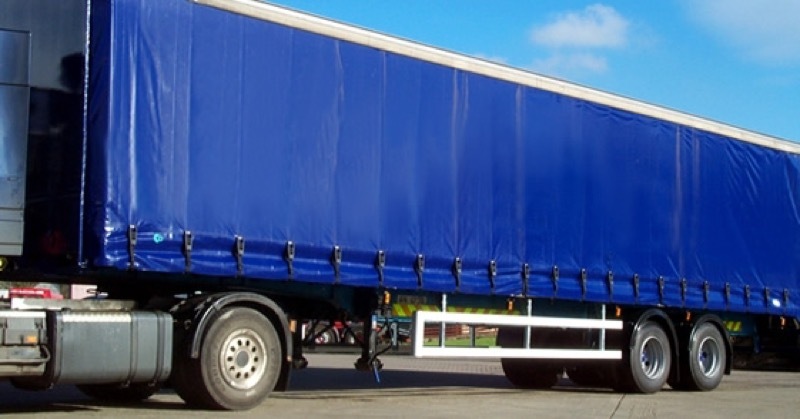 We can customise your curtainside to suit your requirements. It maybe that you transport tricky or un-even cargo, we can make you custom chipliners that will ensure a safe delivery. 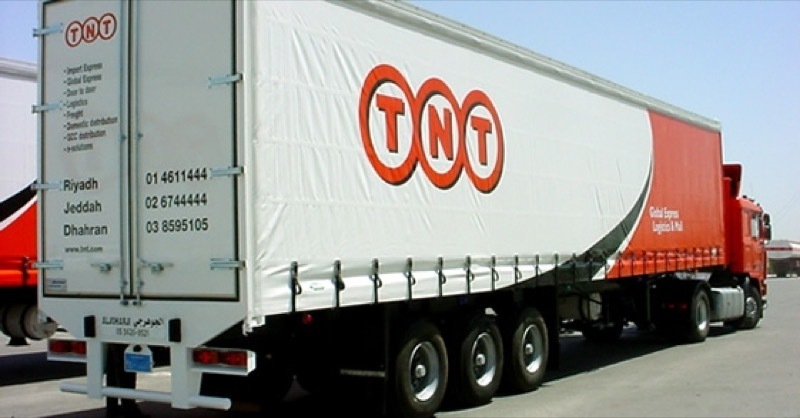 Have you company represented professionally when your lorries are on the road. 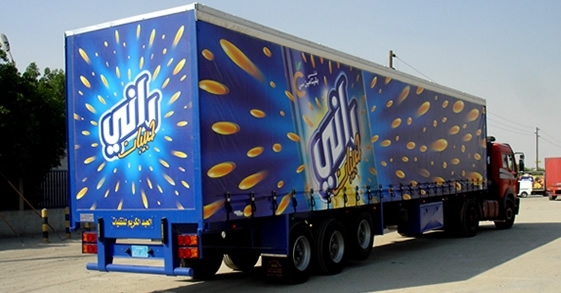 With a wide range of graphic print services available we can make you curtainside look just about what ever way you choose. 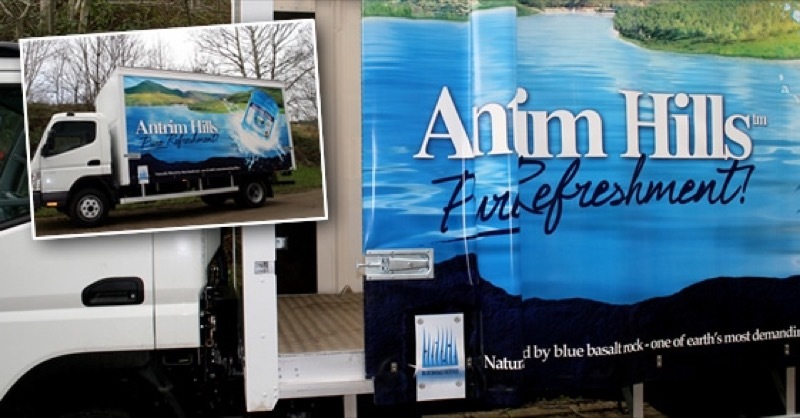 Our graphics department have years of experience in large format printing and deliver a high quality product that looks the business.